Makers of handcrafted figurines and wall plaques. 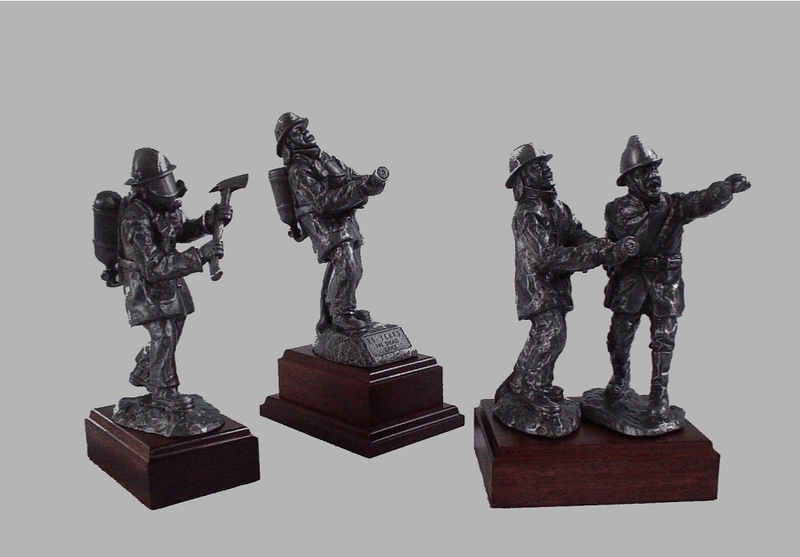 Including figurines of Firefighters, Police, Sports and custom made to design. We recommend Classic Medals for your medal requirements. Hand cast tin alloy, pewter finish Sculptures, destined to become Future Heirlooms. Site design by: NuZeeld Websites TM.